Christmas in the Philippines is the most important holiday of the year. For Filipinos, this big event consists get-togethers with our family members and close friends to catch up and munch on delectable food. Typically, Filipino Christmas tradition involve plenty of food and feasting to indulge in the blessings we have received during the year. Indeed, Christmas celebrations will not be complete without a big eating affair of good food and mouth-watering delicacies. 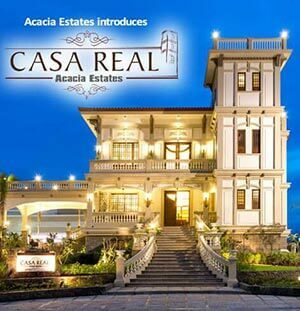 For us living in a condo in the Philippines, we all know that preparing for parties is the best way we can wow our guests. Condo owners know the excitement of cooking creative and healthy recipes this Christmas. We love to prepare our condo unit with hearty meals for our invited guests. 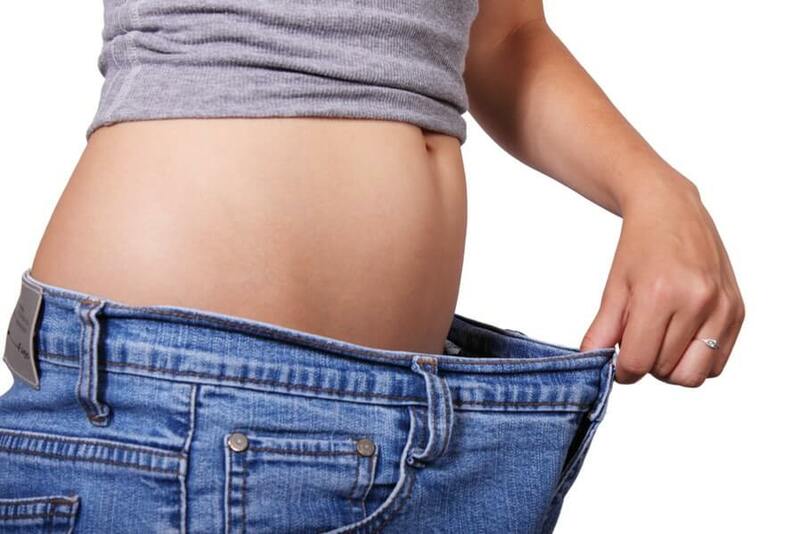 We’re also thinking of ideas on how to serve healthy food especially for our guests who want to maintain a healthy lifestyle and for those who are struggling to be fit and fab for the holidays. The good thing about preparing home-cooked meals is that they are easy to cook. Chicken is a staple ingredient especially during holidays. 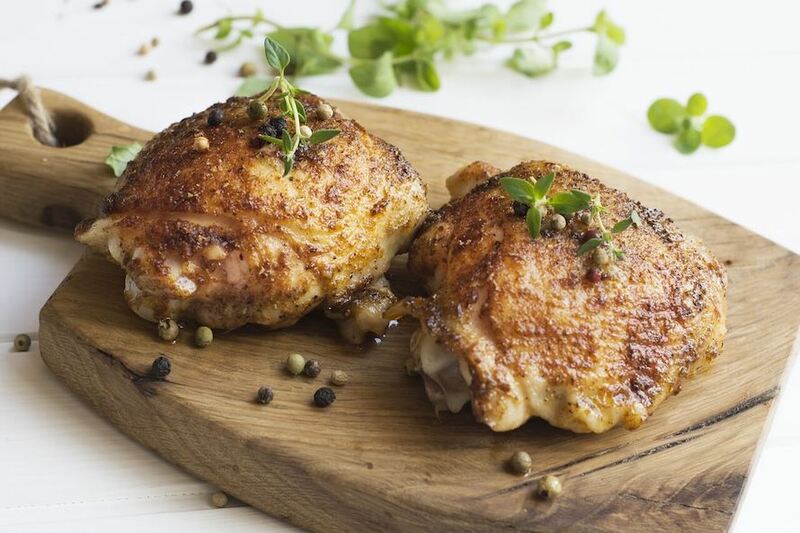 The comforting smell of chicken wafting through your condo could be absolutely fantastic; how much more would your guests be delighted to it. 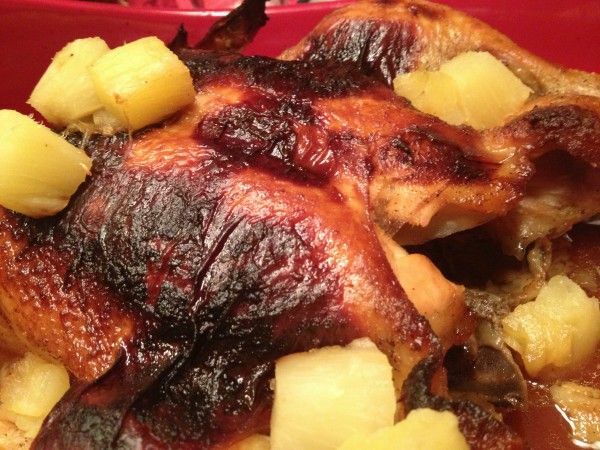 Choose high-quality whole roasting chicken, a can of pineapple chunks, and other ingredients in your family’s traditional hamonado recipe. However, to add a twist to the usual chicken hamonado recipe, try the Masterchef version of the dish and add grated cheese on top. This Spanish dish is a dish for most special occasions in the Philippines, especially during the Christmas season. This generous combination of different kinds of seafood, chorizo, and risotto rice never fails to impress visitors; not to mention that it’s easily the first one to get cleared off the table due to high demand. 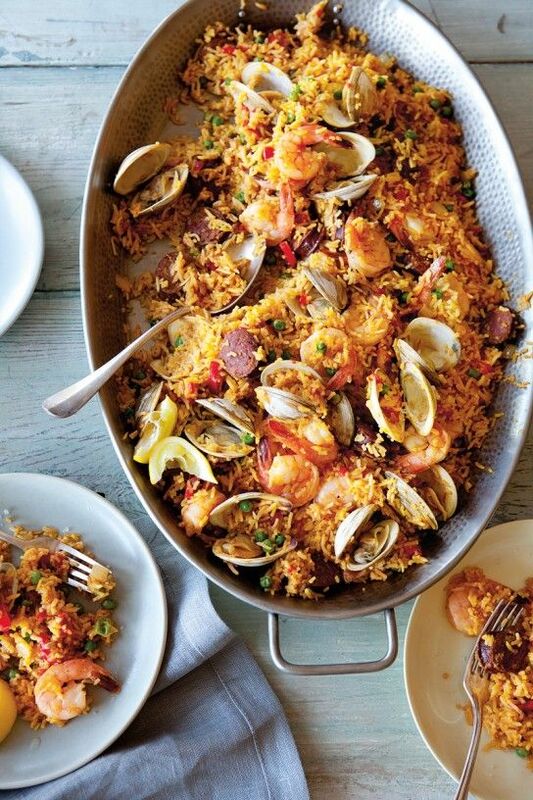 There are so many ways on how to cook Paella but this recipe from pinoyhapagkainan.com is super quick and easy to cook. Chicken Relleno can be quite a challenge to make, but it sure is worth it! Another Spanish-inspired dish, this holiday recipe packs in the rich flavors of paprika, fresh pickle relish, and green peas. It is best served on top steaming hot rice, so that all the tasty juices of the chicken can seep into the rice and add a boost of flavor to it. This dish can also be served with either gravy or tomato sauce. 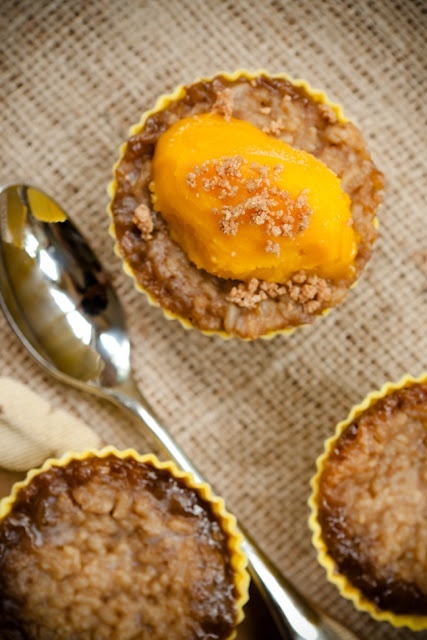 Veer away from the usual Filipino dessert. Get creative with new dessert recipes you can easily make in your condo such as this scrumptious Biko Cupcake from cupcakeproject.com. This holiday treat caught our eye because not only is it a modern take on Filipinos most famous rice cake, it is prepared with one of the country’s most loved fruits. This Christmas, make fish your centerpiece instead of the usual (and very sinful) lechon. 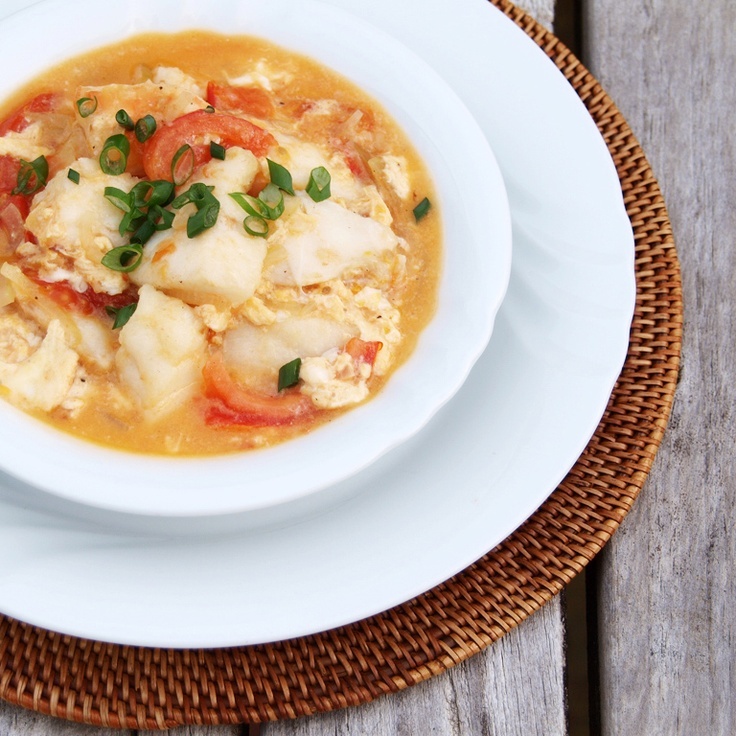 A healthy addition to this holiday’s menu is the delicious Filipino-style Fish Sarciado. 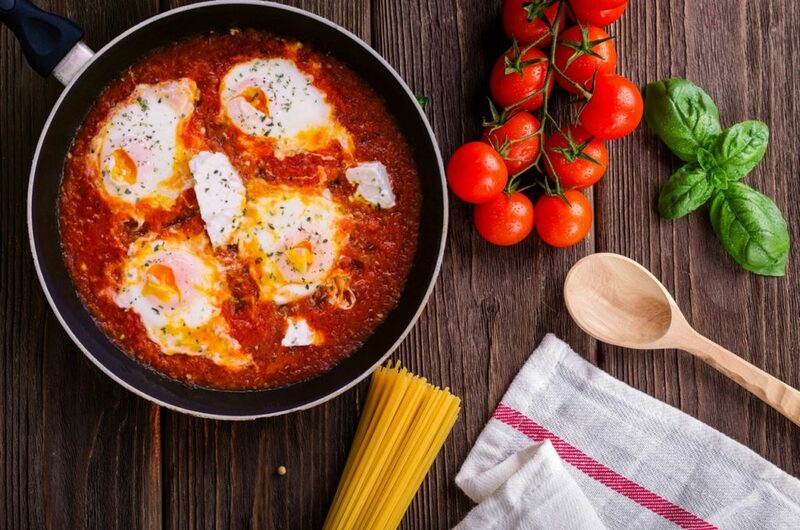 This mouth-watering stew is packed with the goodness of fresh tomatoes and eggs, giving it a healthy dose of lycopene. It is also low in fat but full on flavor. One of the most underrated Filipino delicacies is Ginataang Langka. We don’t usually see this around during the holidays, which is a shame, because most people love it! 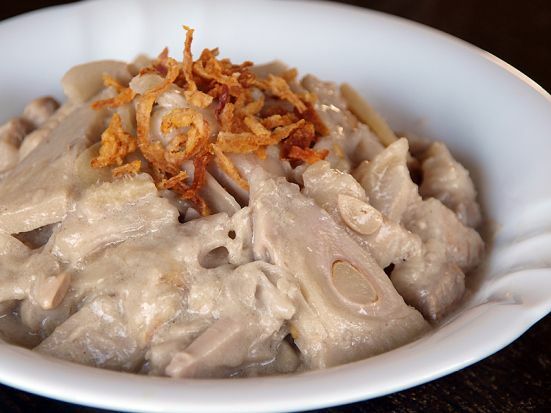 For those who are looking to add a budget-friendly recipe to their Noche Buena, consider this delicious Filipino dish made with unripe jackfruit and rich coconut milk cream. It’s great as a main dish, a side dish, or as a beer mate during holiday drinking sessions. The Philippines is famous for its Spring Rolls, and for good reason. We’d like to believe that our ancestors adapted this recipe from our Chinese ancestors and added a twist that will make this dish suit the tastebuds of most Filipinos. 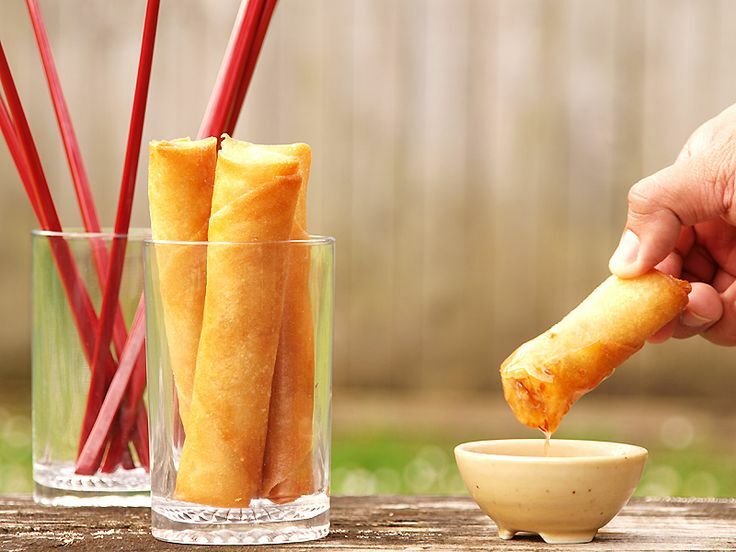 There are a lot of recipes for Lumpiang Shanghai, and most families have their own versions that are close to heart, but whatever version is served on the table hardly matters because they all taste so good! Filipinos are known for its hearty, flavorful food choices. That is why even though a lot of different cuisines have been introduced to our palettes in recent years, we still stick to the recipes that are close to our hearts. And who can blame us, Filipino dishes just has so much to offer in terms of flavor and culture. Every dish has a story, and every family has its own specialty. This is what makes every holiday dish special for most Filipino families celebrating Christmas at home or in their condos. Granted though, that sometimes, it’s also great to add something new to traditional recipes. With this in mind, don’t be afraid to experiment with new secret ingredients, and try out new flavors and spices. 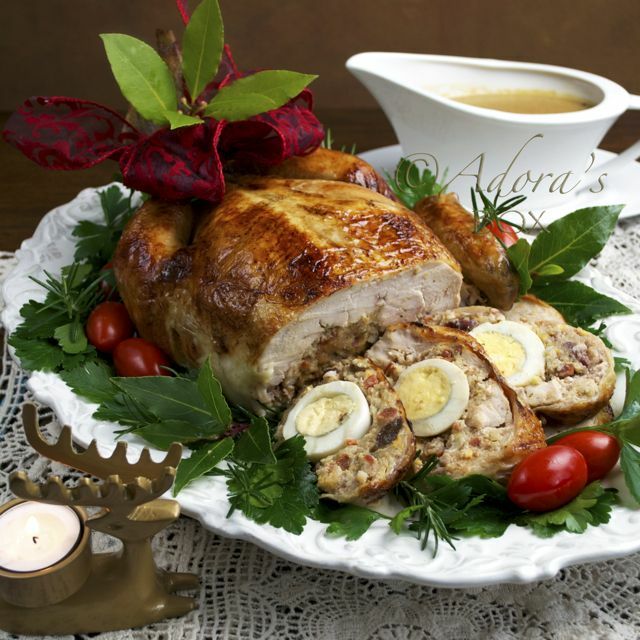 Who knows, you might just be able to create your own signature dish this Christmas season!